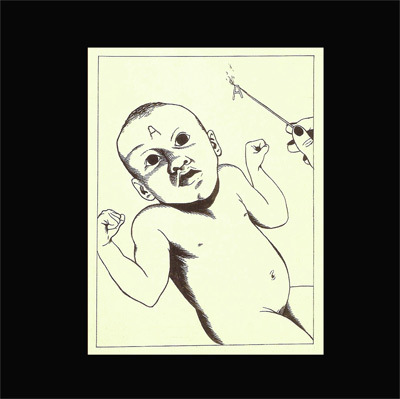 This is one of those records I just keep coming back to. It's the debut album from Sarnia based Chocolate Robots and has been knocking around since November but has probably been criminally overlooked for most peoples end of year lists. I did start an end of year list for Burning World but getting it anywhere below 100 record was proving impossible so I got in a huff and set it on fire. This is a track from what was the debut Should record. 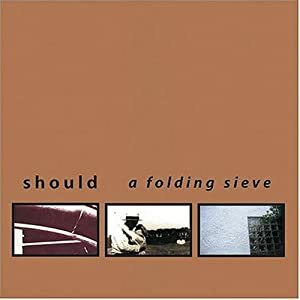 "A Folding Sieve" originally released back in 1995 under the moniker shiFt on N.D. records. It has just been re-issued on Captured Tracks with a couple of extra bonus tracks. Taken from the album Ohms which is the second release in the Recycled Plastics Bedroom Compost series. The ful release can be downloaded further down this page or go to the Recycled Plastics Bandcamp Page where you will also find the first release in the series, a three track EP by AQV which is also well worth a listen. 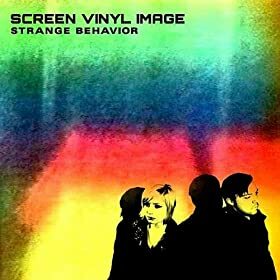 Taken from the album "Strange Behavior". 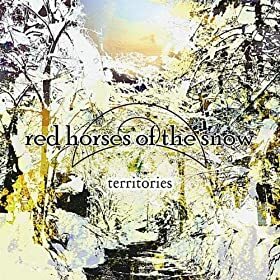 One of the best Christmas presents I got this year was this superb album by Red Horses Of The Snow. It's their debut release and can be purchased as a download from their bandcamp page but what you really want is the limited edition vinyl version which has been released on Flashback Records as a lovely gatefold album in a run of just 500 copies. Highly recommended. 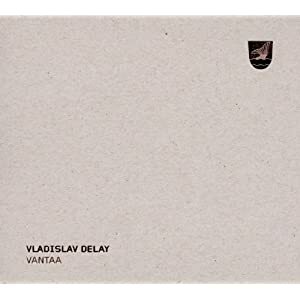 Taken from the album "Vantaa" which was actually released at the end of November on Kompact but I have been waiting for the perfect time to put a track into one of these Fodders... actually that was a load of b****cks the truth is I lost it. This is the first track I've heard from Perhower which features at least some components from the now defunct Miss Halliwell. Good track. 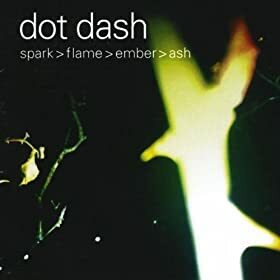 Another track from the superb album "Spark>Flame>Amber>Ash" which is available now through The Beautiful Music. It's taken a while but the debut album from Baltimore's Cloud Nothings is almost upon us. 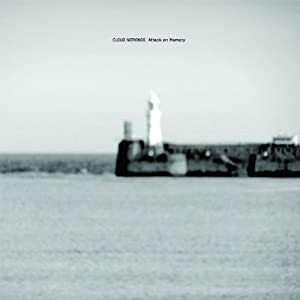 It will be released on 24th January on Carpark Recordings. The album was recorded using the productive genius of Steve Albini in Chicago. It doesn't seem to matter what Steve Albini produces, it always makes you feel like you've been slapped in the face by a bus. 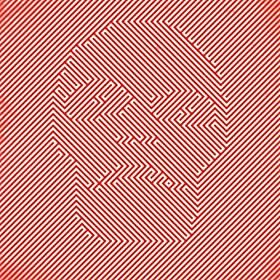 This is a track from a four track 12" entitled "Red Waves" which has just been released on Civil Music. Taken from the 2010 album "A" which somehow bullied it's way back onto my i-pod this week. Must have been too much Christmas refreshments because I played a bit of it to my mum in the hope she might see the error of her ways (Cliff Richard fan) but all that seemed to happen was some rather violent shuddering and sweating and use of words I can't possibly say here. Suffice to say it affected her more than Cliff ever has! This is one of two brand new tracks by Seafieldroad which can be downloaded from Bandcamp on one of those pay what you like arrangements. Thank you so much for another year of terrific music! All the best for 2012. Randan Discotheque - The Purgatory E.P. Pale Suns - Dead To Me E.P.